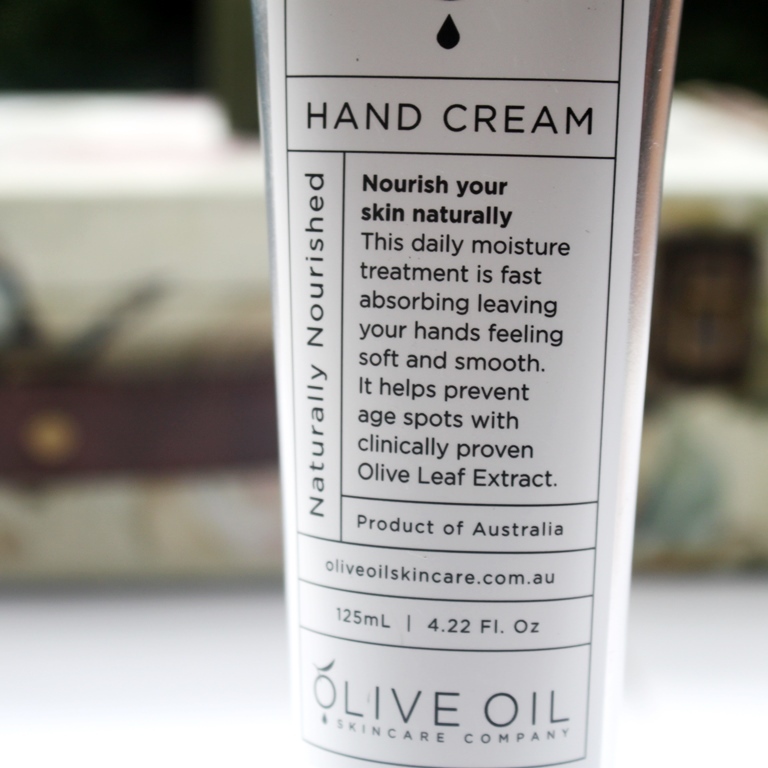 The Olive Oil Skincare Company Naturally Nourished Hand Cream claims be smooth, creamy and quickly absorbed to revive and moisturize, leaving hands soft, silky and deeply hydrated. As anticipated, Olive Oil and all its derivatives are the star ingredients in the formulation. Olive Oil contains three powerful antioxidants: vitamin E, polyphenols and phytosterols which help to protect against premature ageing by restoring skin smoothness and protecting against ultraviolet light. 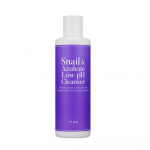 It penetrates deeply to provide both cleansing and moisturising effects. Bi-products of olives and olive oil play a huge part in this product. Ethylhexyl Olivate is a natural ester of skin-conditioning fatty acids derived from olive oil. 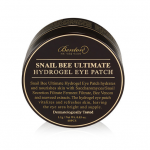 It has an occlusive effect on skin, helping to keep it hydrated by preventing moisture loss. Often appearing together, Cetearyl Olivate and Sorbitan Olivate are collectively known as Olivem 1000. Olivem 1000 is a self-emulsifying multi-functional ingredient made of fatty acids chemically similar to the lipidic composition of the skin surface. It provides a deep moisturizing effect. Similarly, Ceteareth-6 Olivate is an esther derived from olive oil, sometimes referred to as Olivem 800. 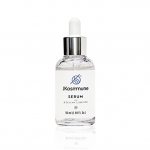 It quickly penetrates the skin to provide a deep hydration without an oily after feel. Hydrogenated Olive Oil Unsaponifiables are the unsaponifiable portion (the part that fails to form soap) of olive oil, similar in behaviour to olive oil only much lighter. It contains 55%-70% squalane, 15%-25% squalene , 10%-15% glycolipids and 1%-7% phytosterols. Olive Leaf Extract has been used for centuries as a medicinal herb. Packed with antioxidants and phytonutrients, it helps to heal skin and protect against skin damage from the sun. Allantoin is found in the root of the Comfrey herb and displays similar properties. Dicaprylyl Carbonate is a plant-derived fat, Isononyl Isononanoate is synthetically produced and Cetearyl Alcohol is a natural fatty acid. All have similar properties, displaying emollient behaviour by providing a protective film over the skin to leave it soft and smooth without greasy residue. Several essential oils are included in the formulation, many of them enhancing fragrance and providing anti-inflammatory, antibacterial and antiseptic properties. Bergamot Oil is a citrus oil with a natural fragrance to match. 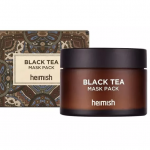 It has disinfectant properties, contributing to the preservative function of the cream and also an ability to reduce scars and even out skin tone. Another citrus oil is Orange Oil. As well as being a good acne fighter, it increases collagen production and blood flow, over time helping to smooth wrinkles and fine lines. Cedarwood Oil displays anti-inflammatory and antiseptic properties and is also able to regulate sebum production. Similarly, Geranium Oil contains antiseptic, antifungal and antibacterial properties that kill germs and acne causing bacteria. Soothing properties calm skin inflammation and promote blood circulation. 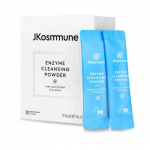 Its cleansing action helps purge toxins, excess sebum and dead cells from deep within skin pores. Petitgrain is a light oil that perfectly balances, moisturises and cleanses skin while also assisting to unclog pores. Like Cedarwood, it has a unique woody scent. Finally, Barosma Betulina Leaf Oil has a sweet, blackcurrant scent and enhances antimicrobial and antiseptic activity. 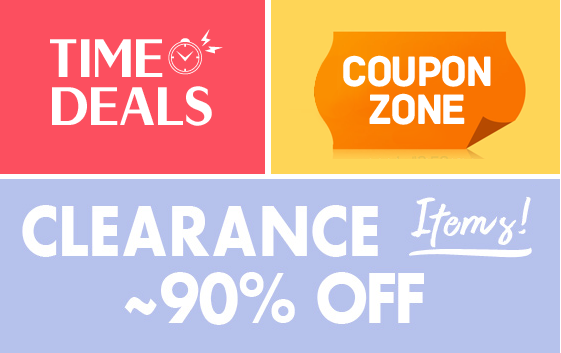 There are also several fragrance agents including Citral, Geraniol, Limonene, Linalool. 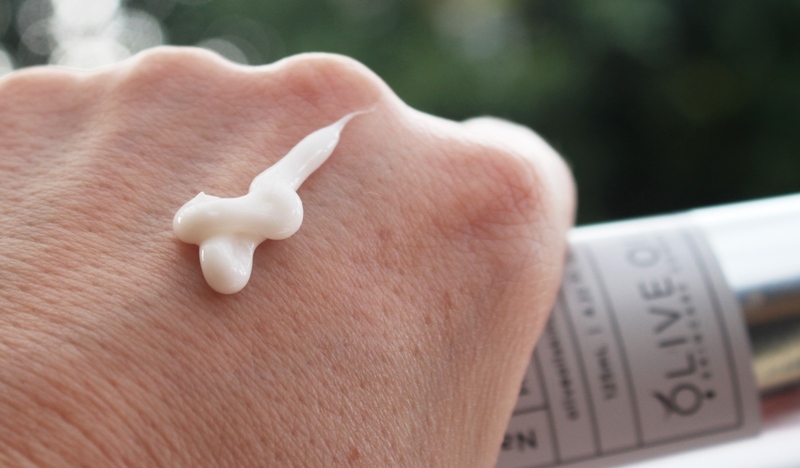 There are plenty of hydrating and moisturising ingredients that strengthen this cream’s ability to deliver these benefits. 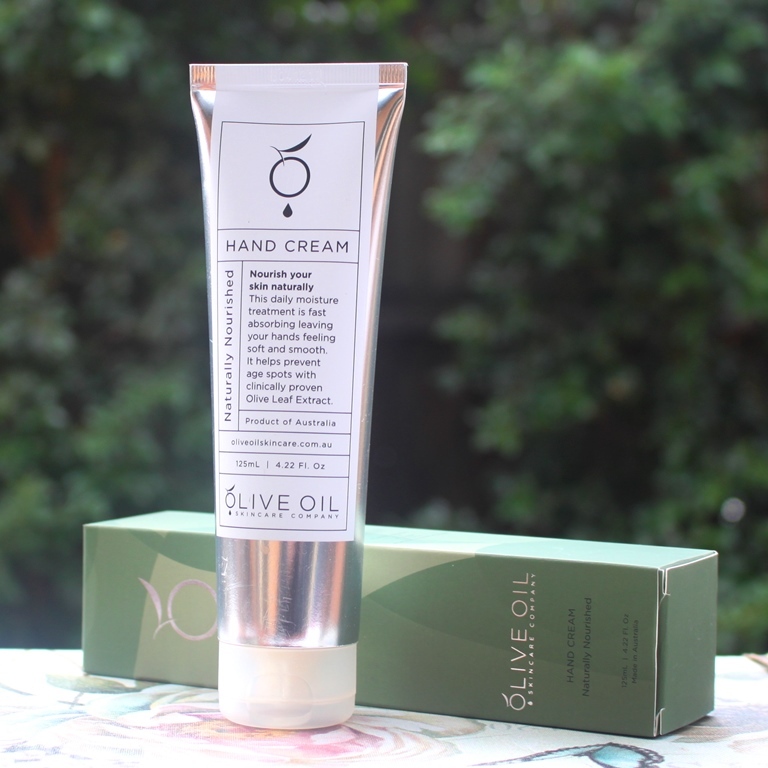 The Olive Oil Skincare Company Naturally Nourished Hand Cream is presented in a silver lined plastic squeeze tube with removable flip top cap. The opening is sealed when new (as shown below). 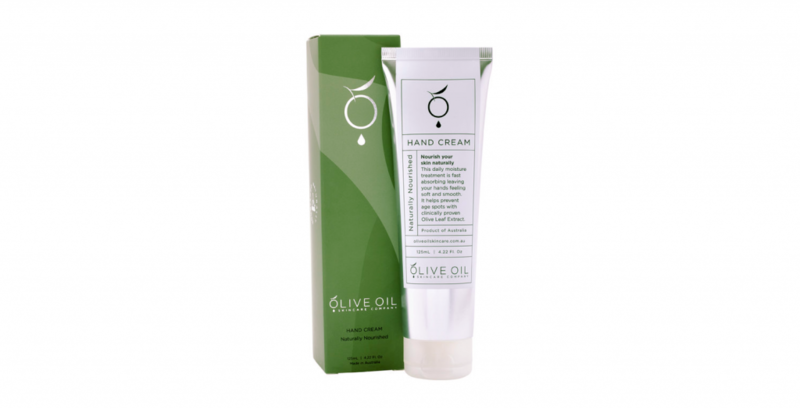 Both the CosDNA and EWG databases rate the Olive Oil Skincare Company Naturally Nourished Hand Cream as a moderate hazard, primarily due to the natural fragrance agents which are known irritants to those with sensitive skin. Apply a small amount to the palm of the hands and gently massage into skin. 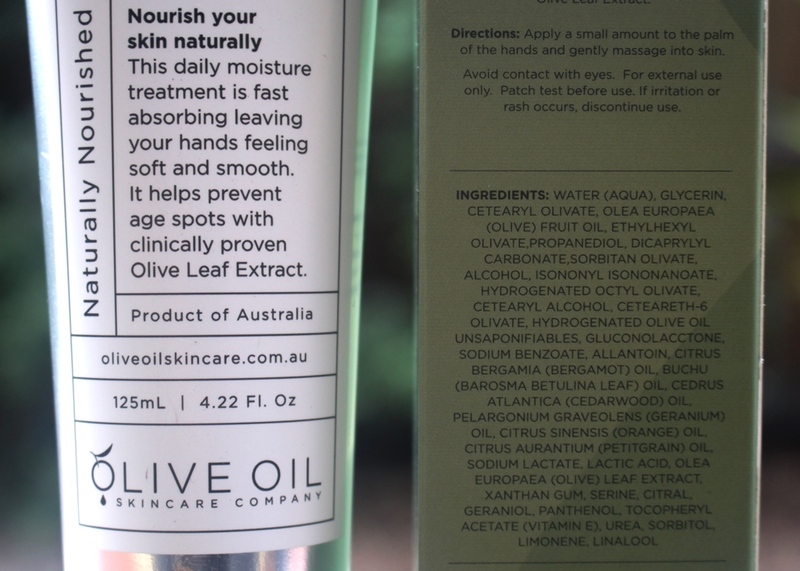 A 40ml tube of the Olive Oil Skincare Company Naturally Nourished Hand Cream sells for AUD$9.99 with the larger 125ml tube retailing at AUD$19.99 on the brand’s website. 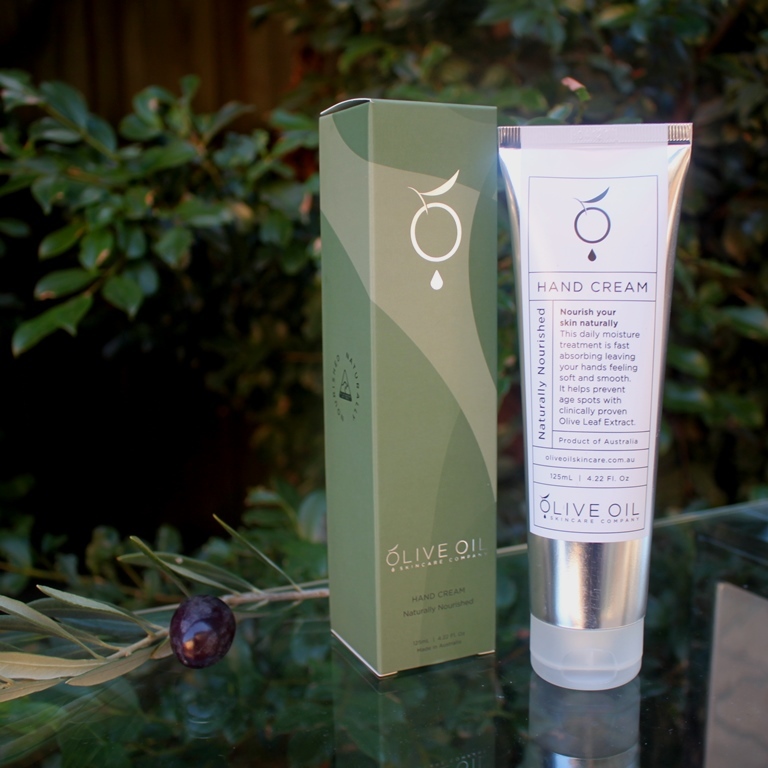 Olive Oil Skincare Company products are available on the brand’s website or from stockists. The tube of the hand cream has an embossed expiry date printed on it which suggests a two year shelf life although it should be used within 12 months of opening. 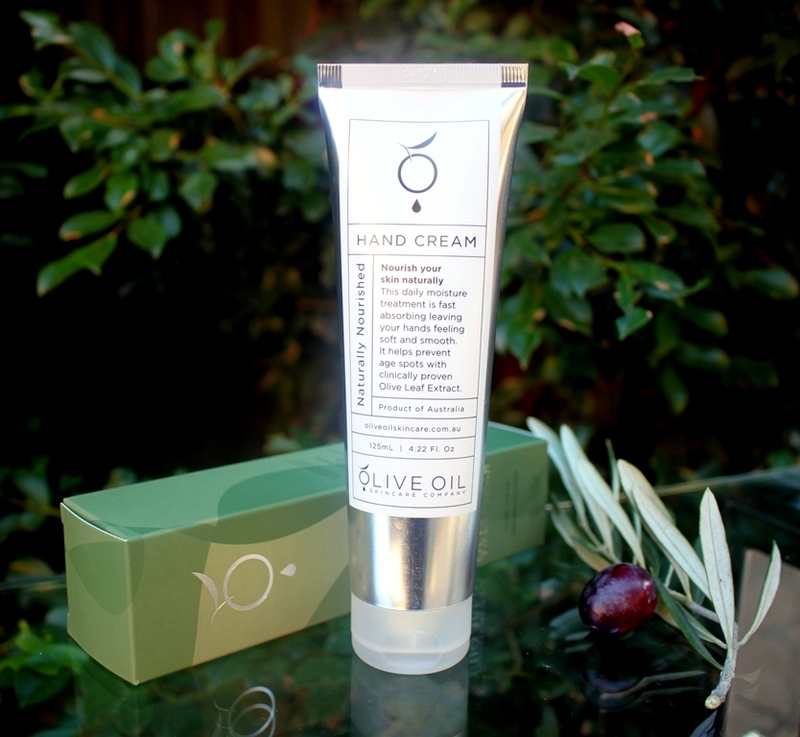 The Olive Oil Skincare Company Naturally Nourished Hand Cream is sleek in appearance, elegantly presented in a tall silver tube. A large flat cap allows it to stand upright with the cream always ready to be dispensed. It is creamy without being dense and is also glossy and easy to apply. The scent is natural and contributed primarily by the essential oil content, distinctly citrus in flavour with olive oil undertones. Only a small amount is required to provide good moisturisation to both hands. The product suggests the cream be used as a daily moisture treatment, in which case, the amount shown below is more than sufficient. However, I tend to reapply hand creams every few hours, thus use around half that amount each time which gives good coverage. 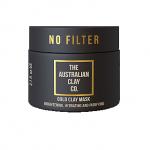 The cream soaks into the skin quickly without any oiliness, stickiness or tackiness. There is no residue, however the feeling left on the surface is silky. It provides a smoothness and softness to the skin which is instant. Scent reduces in potency once the cream is fully absorbed, then lingers for a short time before dissipating completely. The moisturising and softening effects are pleasantly longer lasting. The longer I used the cream, the less applications per day were required to sustain supple, soft hands. I probably applied 3-4 times a day initially and after a week, able to reduce this to daily to maintain results. The cream is hardworking, releasing its benefits over several hours. Having said that, the frequency of application will also depend on the state of your hands and how much exposure they get to water, detergents and other factors that might dry them out. 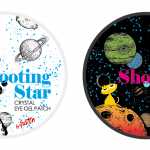 Regarding the treatment of age spots and anti-ageing claims, it is impossible to determine whether these benefits will be realised over such a short trial period. The science certainly supports them although the position of Olive Leaf Extract is quite low in the ingredient list indicating it is only present at a small, possibly even trace concentration. This makes me question its effectiveness. Nonetheless, this is not an alternative for sunscreen which is the most important and effective way to prevent sun spots. 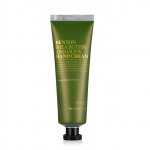 This is a lovely hand cream that once established in the routine only requires daily application to maintain soft, supple and moisturised hands. 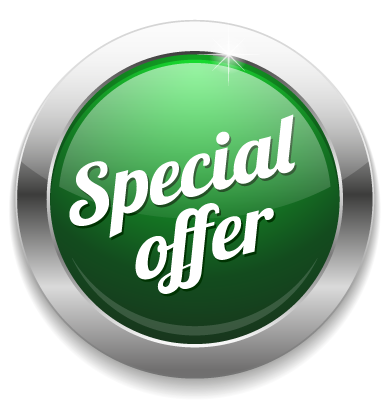 This means that it will last a long time making it an economical choice. 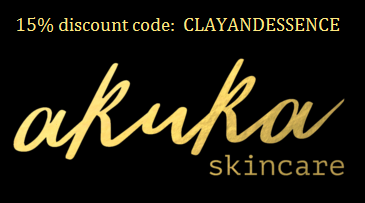 It leaves no residue, rather a silky skin surface that is smooth to touch. 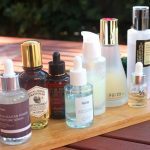 Due to the presence of essential oils, I would suggest patch testing for those with sensitive skin, otherwise, this would suit any skin type. 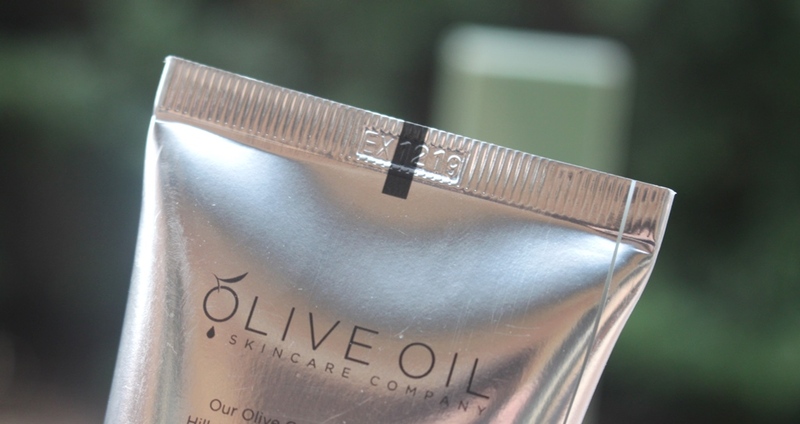 This product was provided to me free of charge by Olive Oil Skincare Company for review. 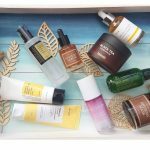 This post only includes my honest opinion and experience of this product and is in no way influenced by Olive Oil Skincare Company, any of its representatives or any other third party.